EPISODE 107 Is it Extra Virgin? Nicholas Coleman is one half of the company Grove and Vine who seek out, taste, and import the very best olive oil and then send it on to their subscribers. They send out 4 bottles a year, 2 from the Northern and 2 from the Southern hemisphere. 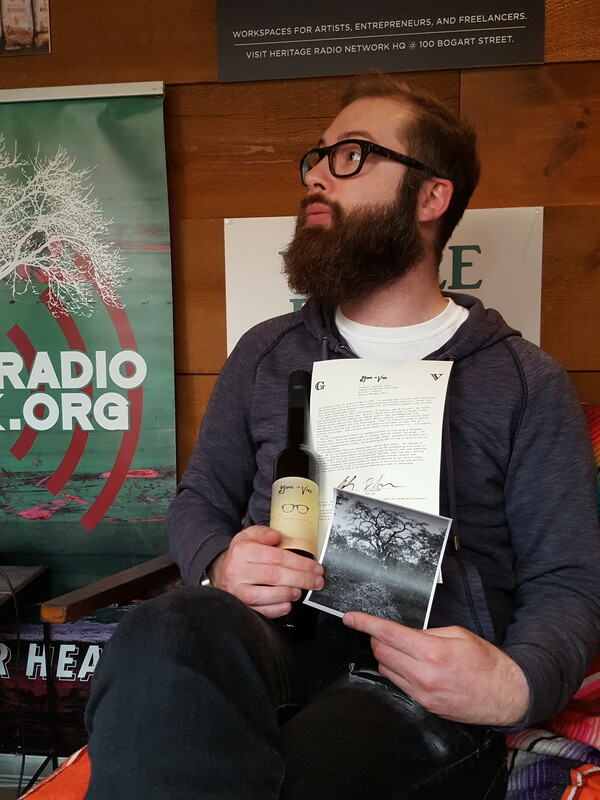 Tune in to hear Harry and Nicholas wax poetic about Oil, what to do with it, and why there’s so much mislabeled oil on the market.